Why do you get nauseous with a migraine? One of the causes of headaches and nausea is thought to be a combination of the nervous system and your stomach. 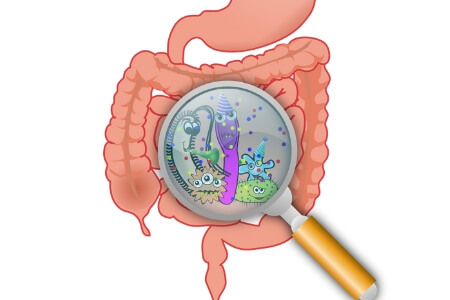 When your body senses an attack is on its way, it slows your digestion. This is called delayed stomach emptying (or Gastric stasis) and it's the most likely cause of nausea and vomiting during an attack. Let's have a look at how it's all connected. 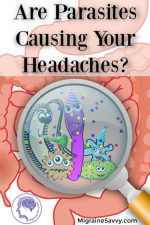 The Causes of Headaches and Nausea... What Happens? They know there are chemical messengers and chemical reactions involved. And they know the vascular system is also involved. I've written about the causes of headaches here - How to Pin Down What Causes Migraine. So let's discuss the nausea part of migraine attacks. 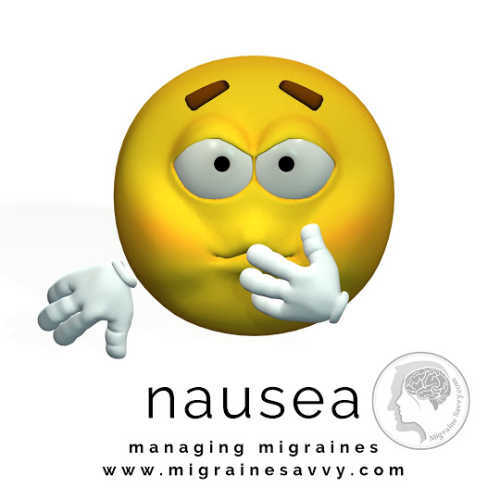 Nausea can occur in any or all 4 phases of a migraine attack. Subtle shifts occur in your stomach before a migraine attack occurs and even before you notice them. 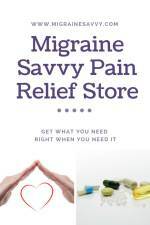 "During a migraine headache, arteries in the head dilate. The widening arteries stimulate nerve fibers that encircle the arteries, causing them to send impulses to the brain. They also activate the autonomic nervous system (ANS), which originates in the spinal cord and extends to organs throughout the body, including the stomach and intestines. The ANS controls the body’s 'fight or flight' response, mobilizing the body for action by speeding up the heart rate, raising blood pressure, and slowing digestion. To slow digestion, the ANS closes the pyloric sphincter (the ring of the smooth muscle that separates the stomach from the upper part of the intestines). 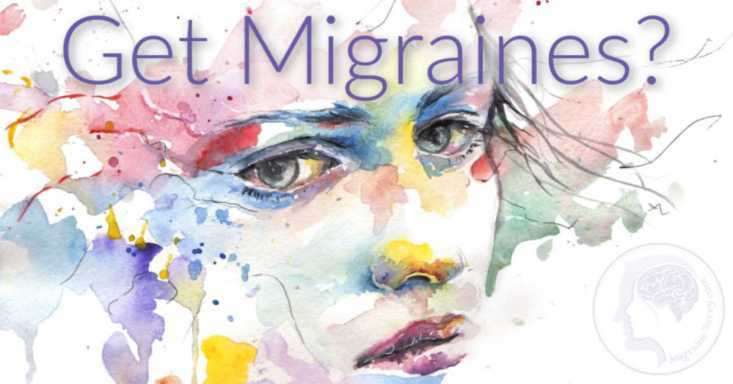 As a result, the stomach dilates, and any leftover food stays in the stomach, which can cause the nausea and vomiting that often accompany migraine headaches. (There’s also evidence that activation of vomiting centers of the brain occurs as well). For more information please read my article on digestion problems. 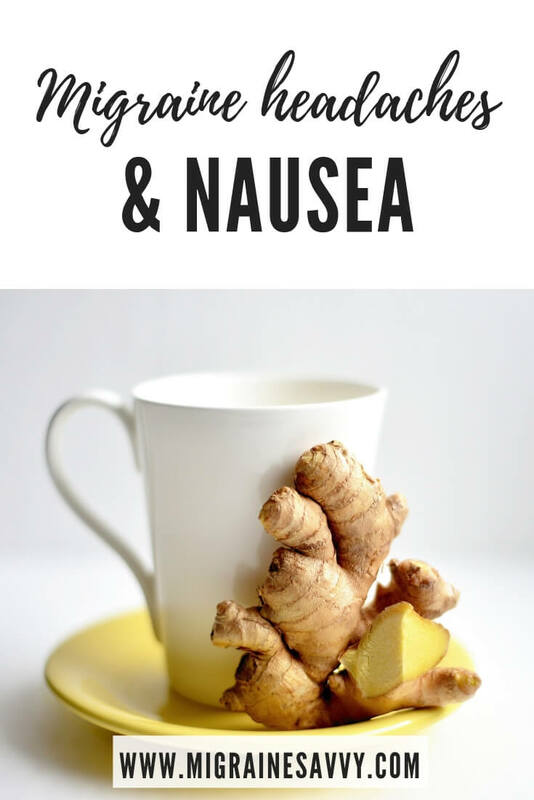 I've been taking stomach enzymes to help with this between migraines for a few years now. Here are the supplements I recommend to help reduce the causes of headaches and nausea - Migraine Supplements: How To Know What Works. The problem here might be obvious. 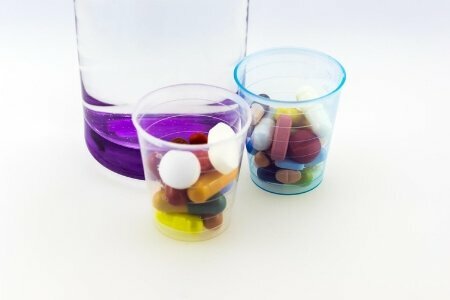 What happens when you can't keep the medication down? DO NOT... and I mean never, take additional medication if you vomit it up. So, you need to ask your doctor, or pharmacist for another delivery method. Triptans come in nasal spray and injectable forms, peppermint flavored dissoluble wafers. Another problem is waiting to take your abortive for fear of vomiting it up. You must act fast, if you wait you have reduced your change to abort the attack. By waiting you could even create a cyclical vomiting situation. Some people are not bothered by vomiting... I, on the other hand, will do pretty much anything NOT to vomit. 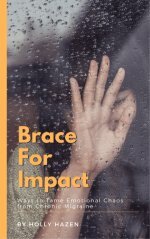 One of the best things I have found to help are anti-nausea wrist bands. I have supplied a link here, but I think you can get them at most pharmacies now for under $10. Check the travel section. Just follow the instructions so you get the meridian point pressure right on your wrist. I often just move them a little to stimulate the point until my stomach calms down. Plus, it's safe to leave them on for hours if you fall asleep. Ginger - aids digestion. Can be sliced or freshly grated and brewed as tea, taken as supplements, eaten in candied form. You can even try ingesting ginger essential oils to help stop or reduce the full impact of the attack. Ginger tea works best if you can catch it all early enough. If you are too close to vomiting, then it may be of no use. Peppermint - smelling peppermint essential oil might help you. As does ingesting peppermint, if you can keep it down. You can also take the oil in pill form - peppermint oil softgels. Acupuncture or acupressure - both have proven results for nausea reduction. 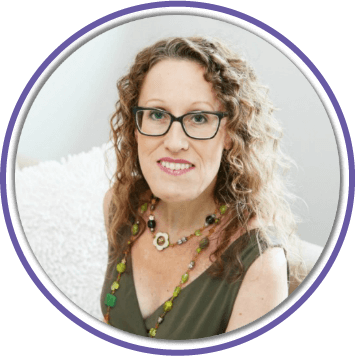 Here's my DIY pressure point routine you can use right now - Pressure Point Routine For Migraines. 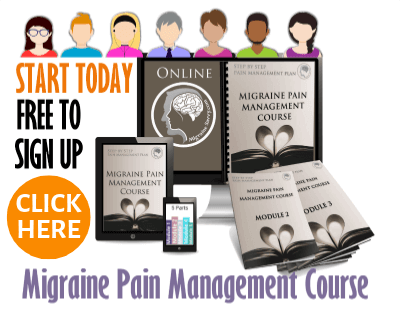 Now you understand how your stomach is affected directly by your migraines and by the medications you take. 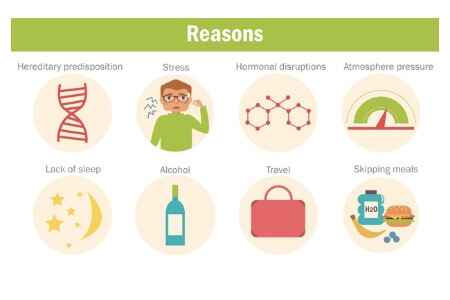 Our migraines are also affected by the foods we eat, and even by our emotions. Another thing you could try is L-Glutamine Powder to help heal your stomach lining. Please click on the link for more details. 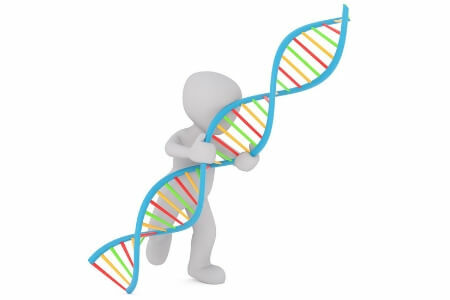 It is an amino acid and I consider it essential to helping my body cope with all that I demand of it! It comes with a measuring scoop and I just take one scoop in the morning on an empty stomach in a small glass of water. One pot of powder lasts about three months. You can take it for a short time to see if it helps. I hope this all helps reduce the causes of headaches and nausea for you. 1. Rizzoli, P MD, Loder E., MD and Neporent L. (2011) The Migraine Solution. St. Martins Press: NY.